Lara Croft actress Camilla Luddington has revealed the motion capture technology being used for next-year's Rise of the Tomb Raider. The latest instalment in the Lara Croft franchise could be the most visually impressive yet, at least according to a series of tweets from Camilla Luddington i.e. the face of Lara Croft. Read more: Shadow of the Tomb Raider review: is Lara's latest adventure a hidden treasure or a broken relic? The British actress recently tweeted an image of herself on set confirming the upcoming adventure title's use of motion capture technology. The motion capture technology utilises a whopping 7000 points of reference - by comparison regular motion capture affords only 90 points of reference. The result? 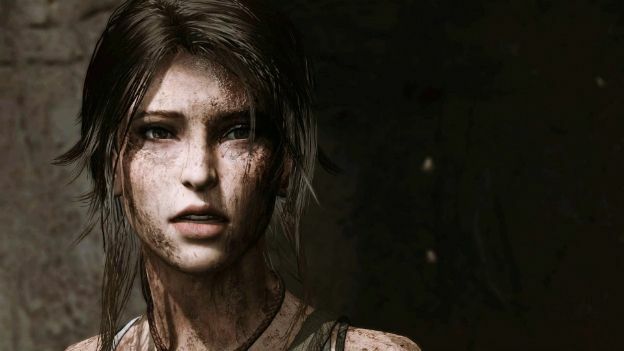 A “much more realistic capture,” says the Lara Croft actress, which means the sequel will look even more “awesomely detailed” than its predecessor, 2013's Tomb Raider. Announced during E3 2014, Rise of the Tomb Raider is in development at Crystal Dynamics. It will take players to multiple locations around the world, filled with exploration spaces that are described as some of the most beautifully hostile places on Earth. It also continues the story of Lara as she seeks to learn more about the mysterious world she discovered around her. Rise of the Tomb Raider will be released for PS4, Xbox One and PC in Q4 2015. Watch the trailer for Rise of the Tomb Raider below. Is Tomb Raider 2013 a worthy reboot for Lara Croft and co?